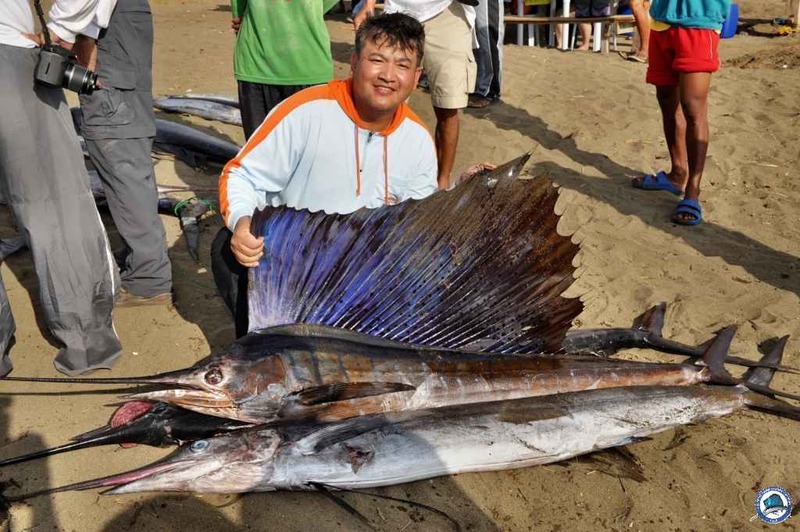 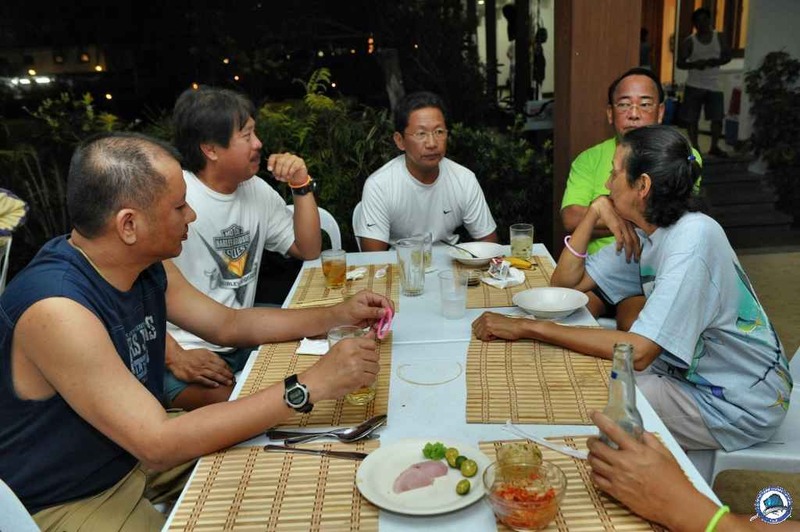 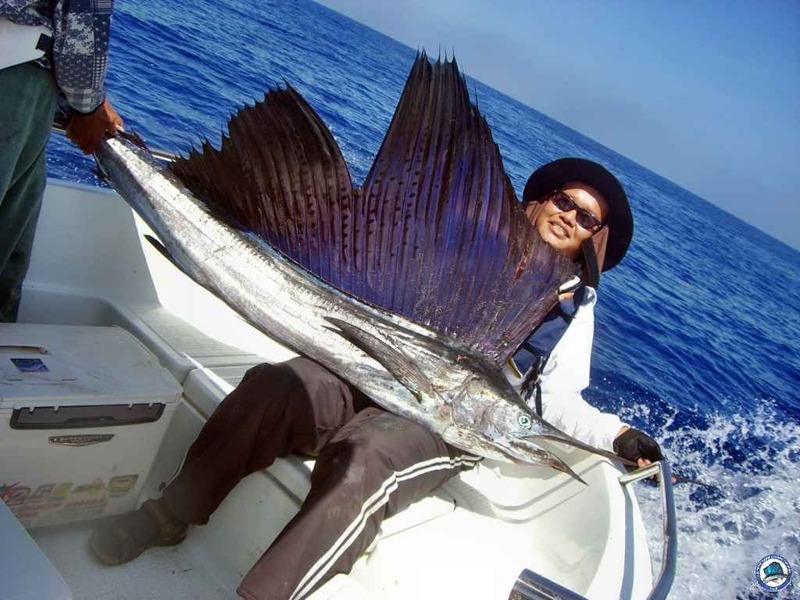 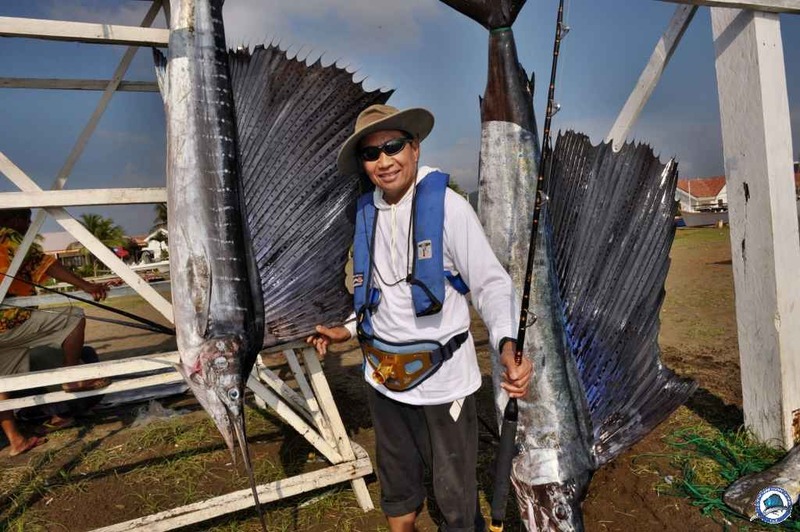 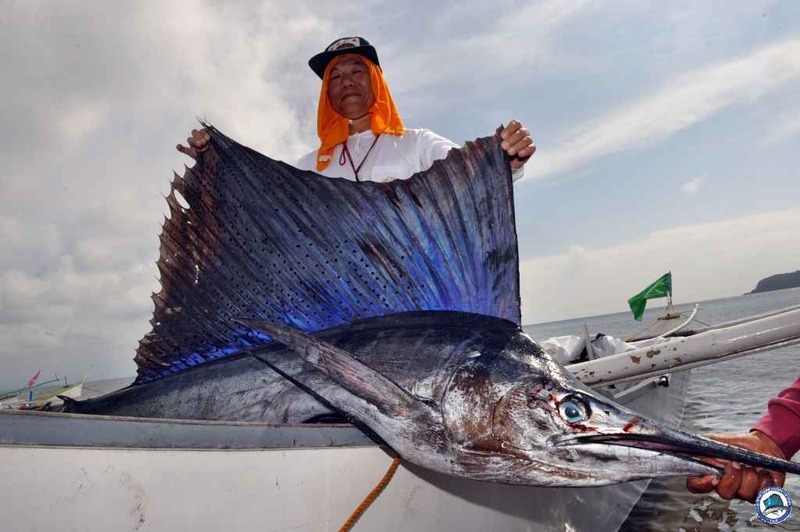 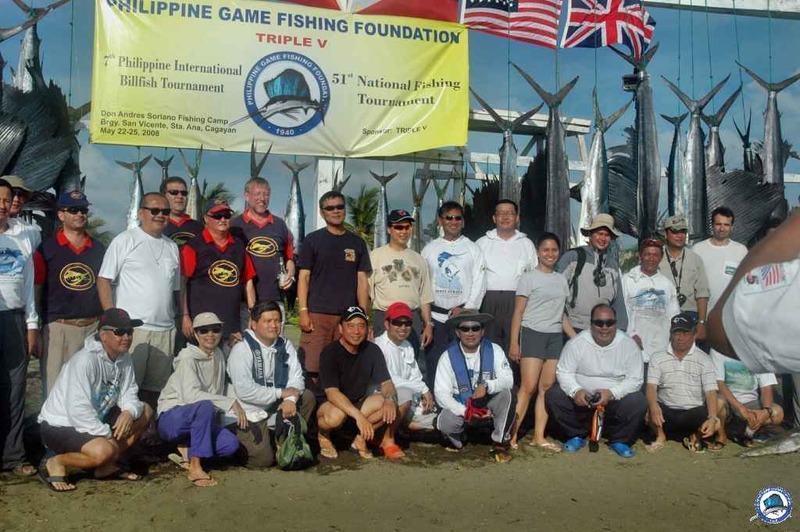 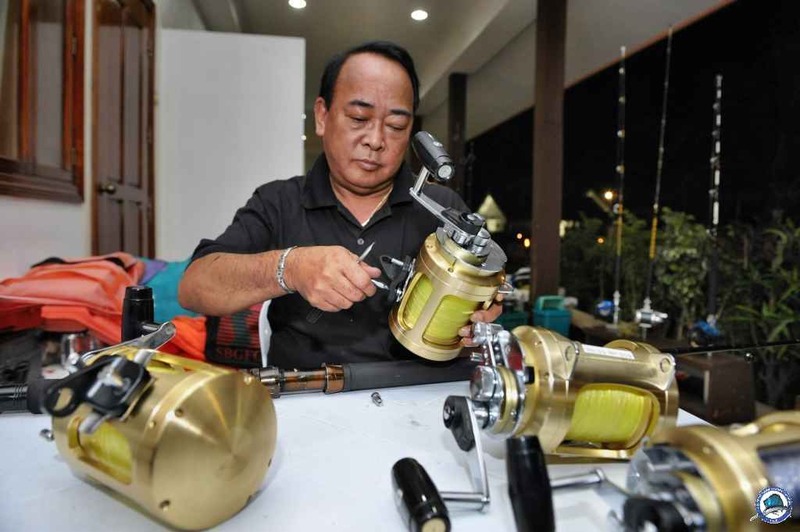 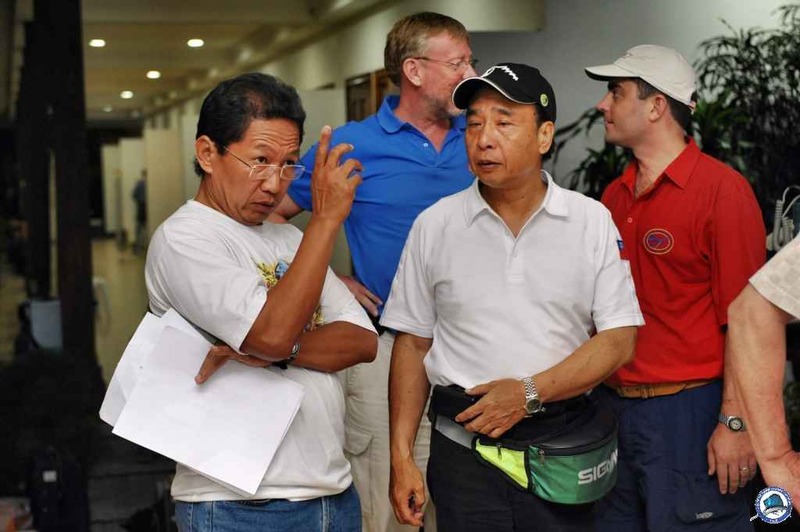 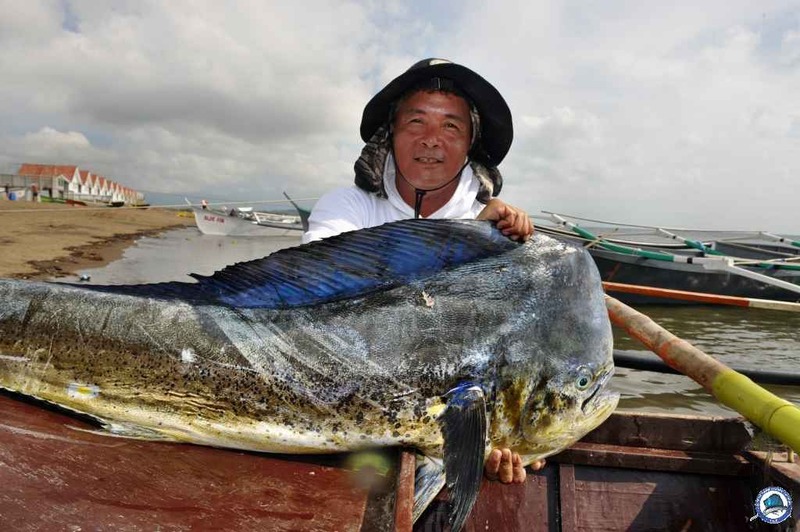 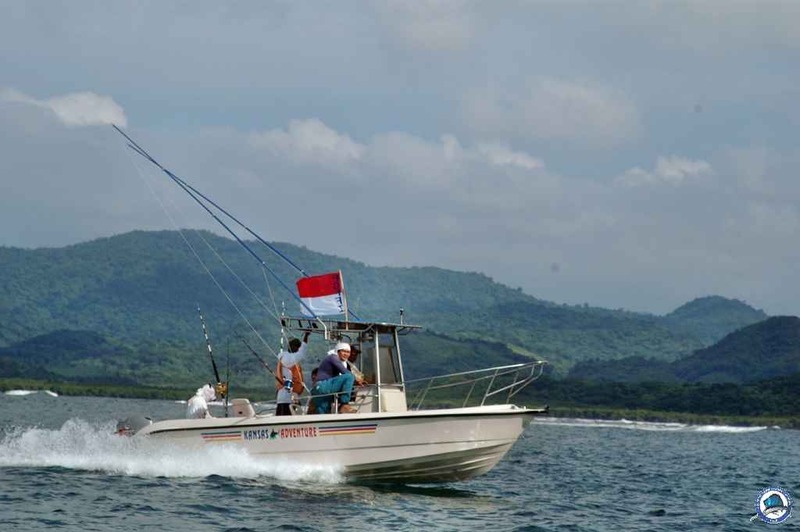 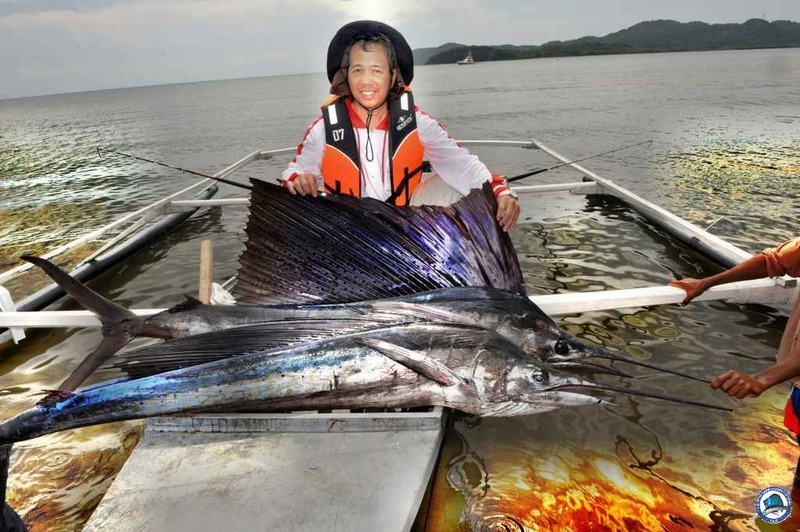 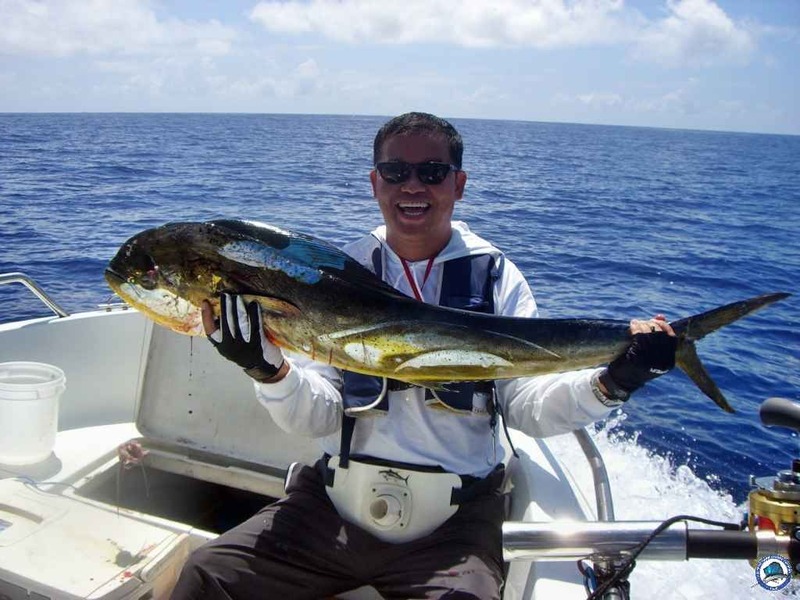 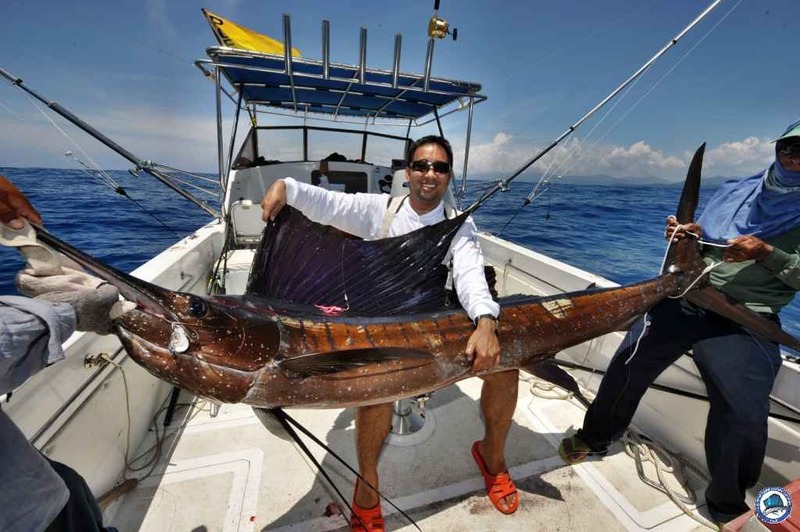 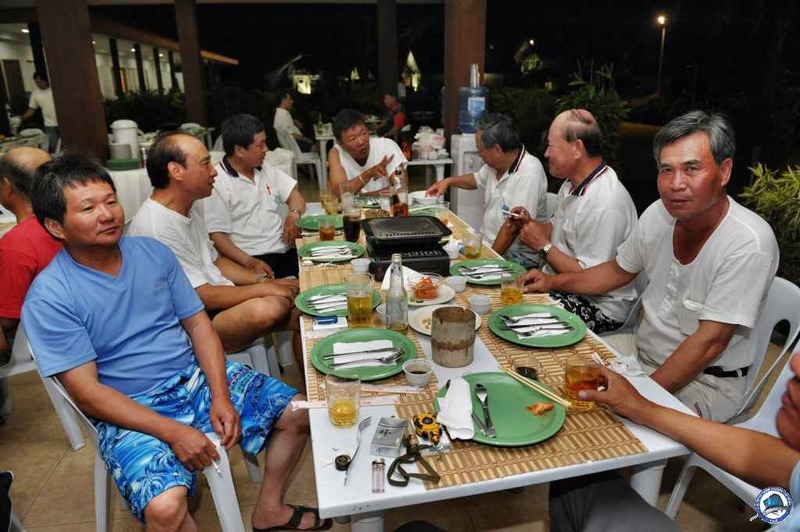 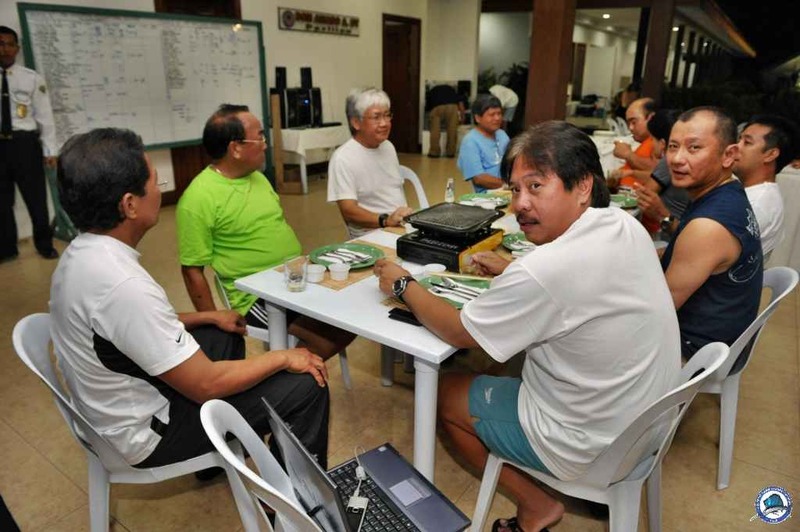 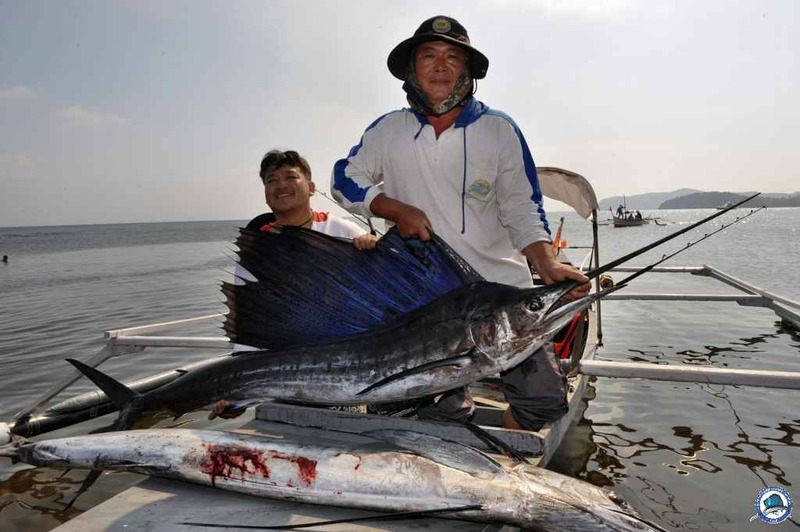 ANGLERS from Taiwan Heavy Duty Sport Fishing Association dominated the Philippine Game Fishing Foundation (PGFF)-sponsored 7th International Billfish Tournament held last week at the Don Andres Soriano Fishing Camp in Sta. 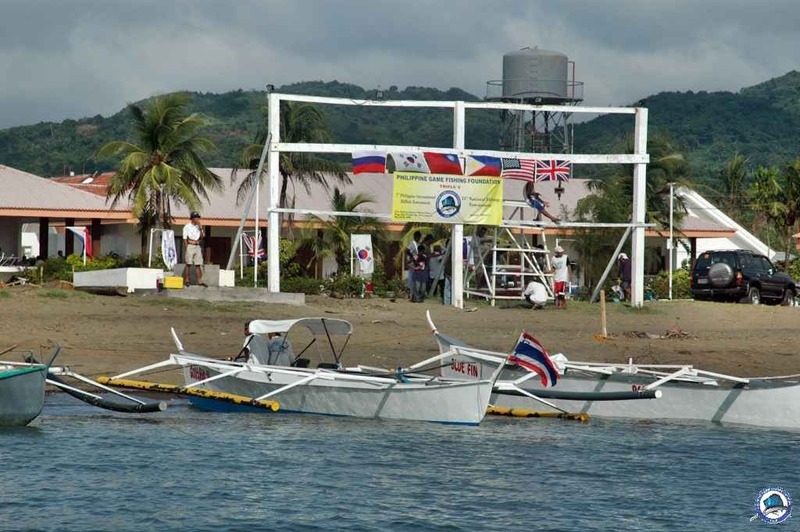 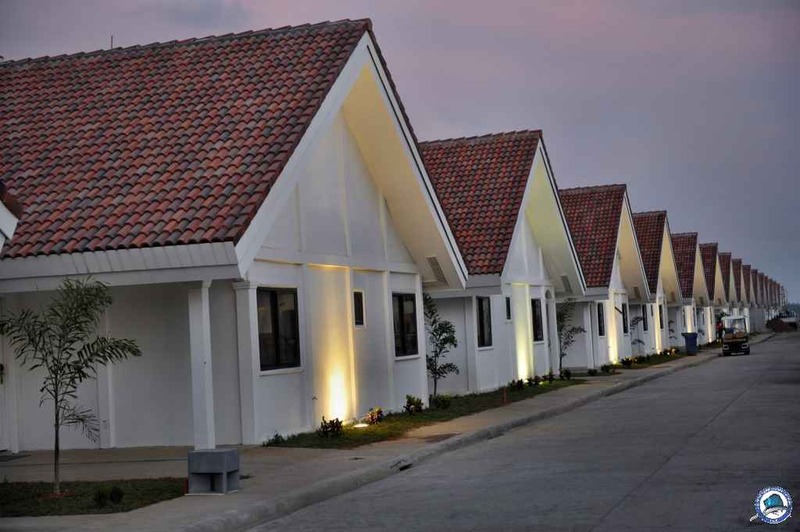 Ana, Cagayan Province. 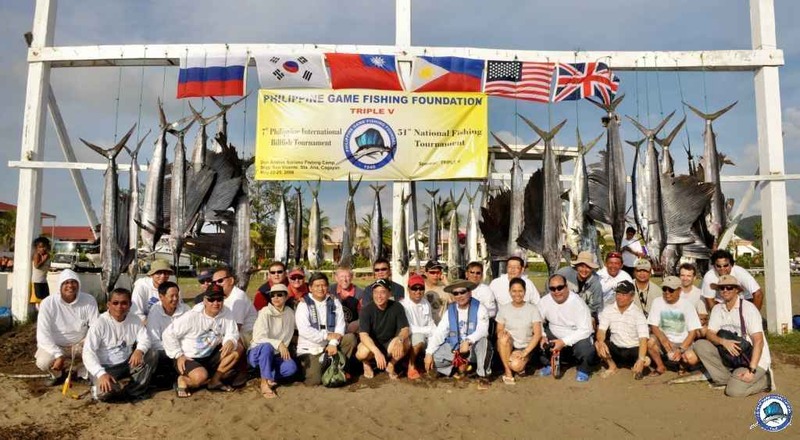 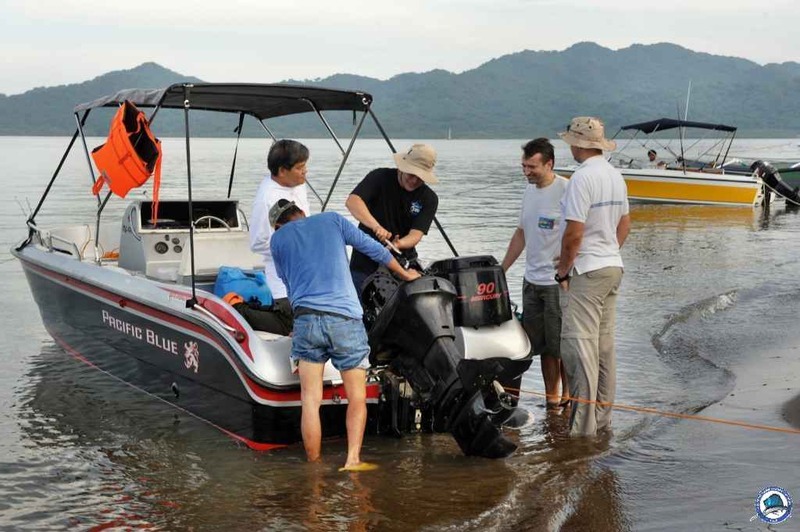 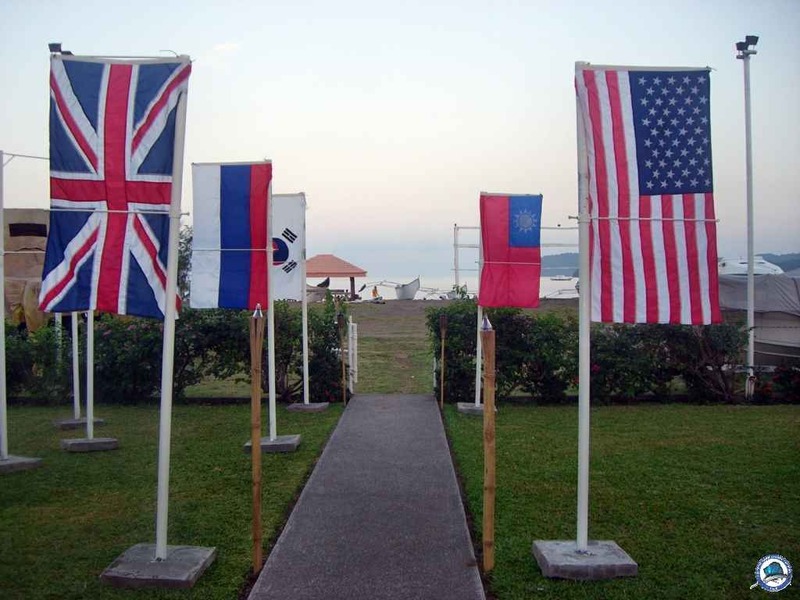 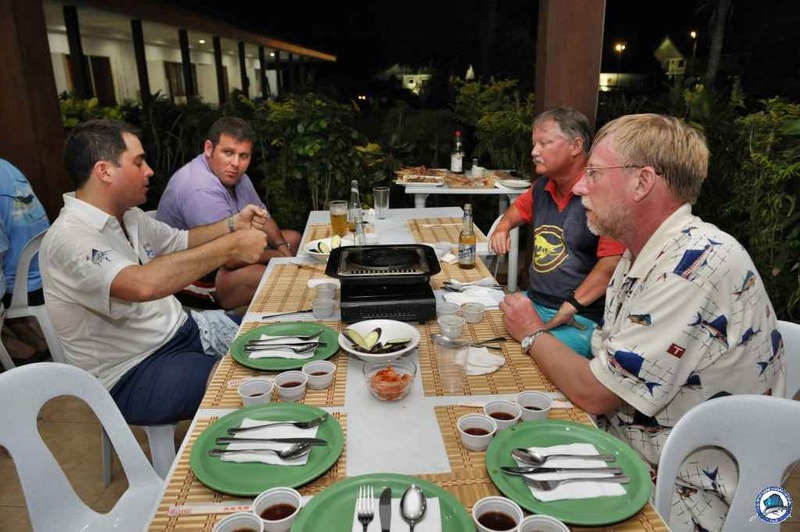 Chen Kuo-Hsun and Tseng Wei-Kung won top honors in the four-day tournament participated in by 59 anglers from US, United Kingdom, Russia, India and South Korea. 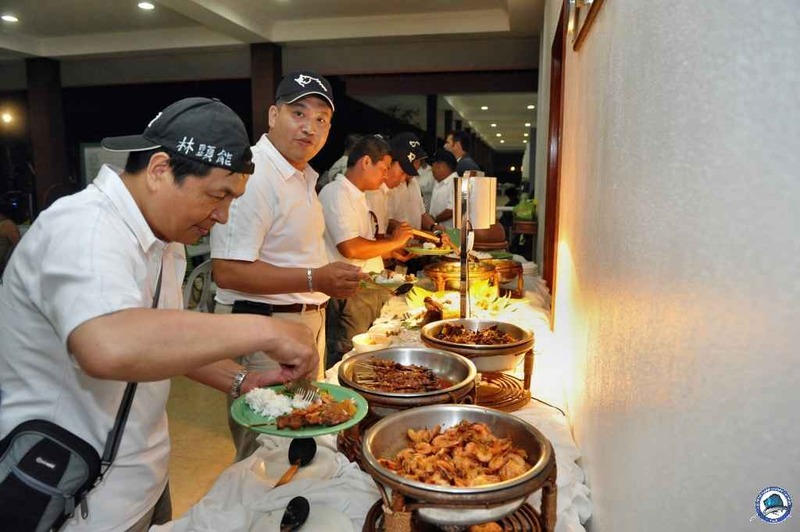 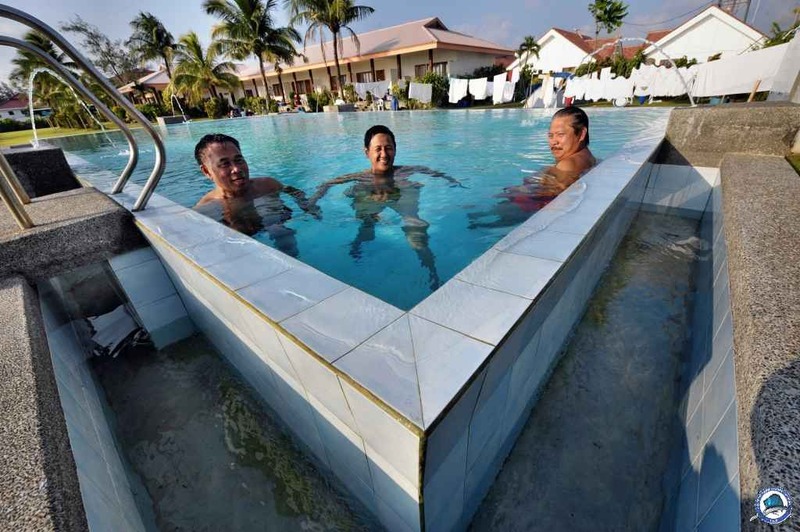 Defending champion Chung Chi-Ming teamed up with Liu Tai Ping to finish second while the pair of Lui Wong-Tong and Yu Chung-Tan settled for third. 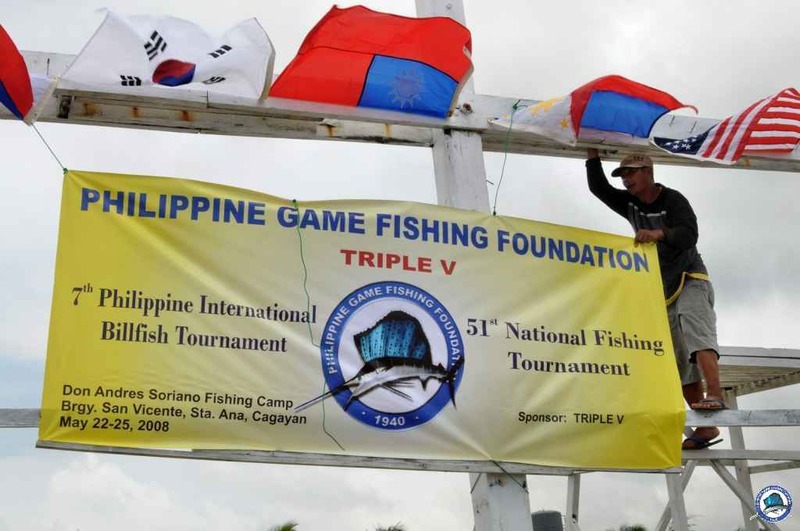 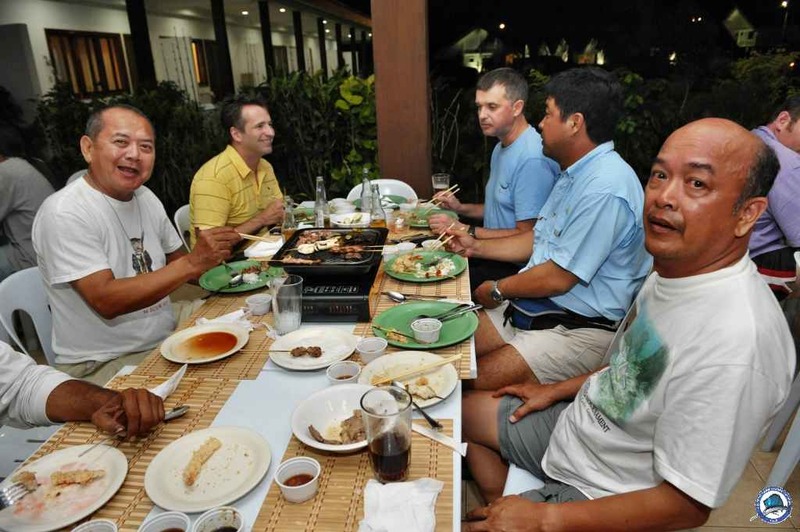 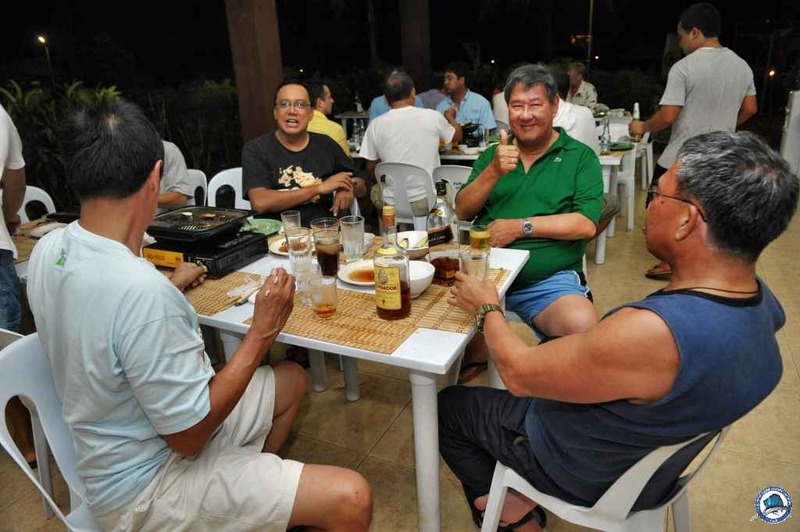 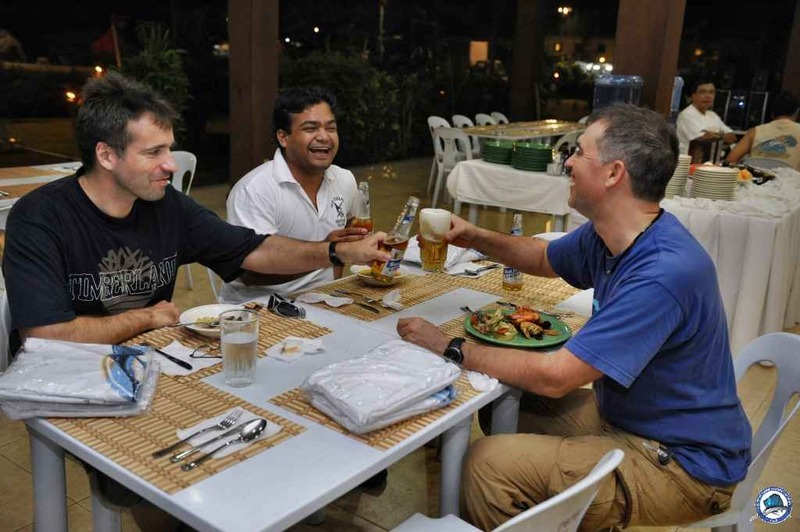 Meanwhile, the pair of insurance executive Tony Espejo and Lito Tanseco edged Edwin Guzman and Korean Kyung Kook-an to win Triple V’s 51st National Fishing tournament sponsored by restauranteur Vicvic Villavicencio. 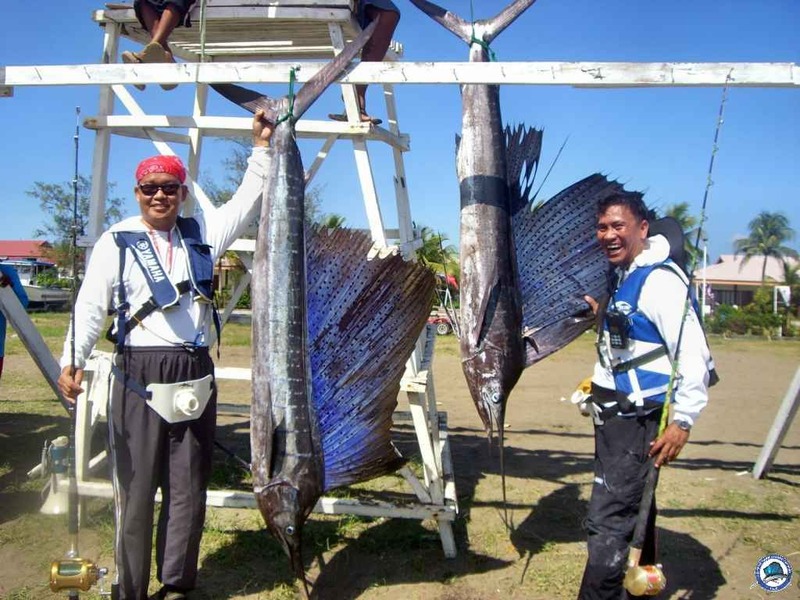 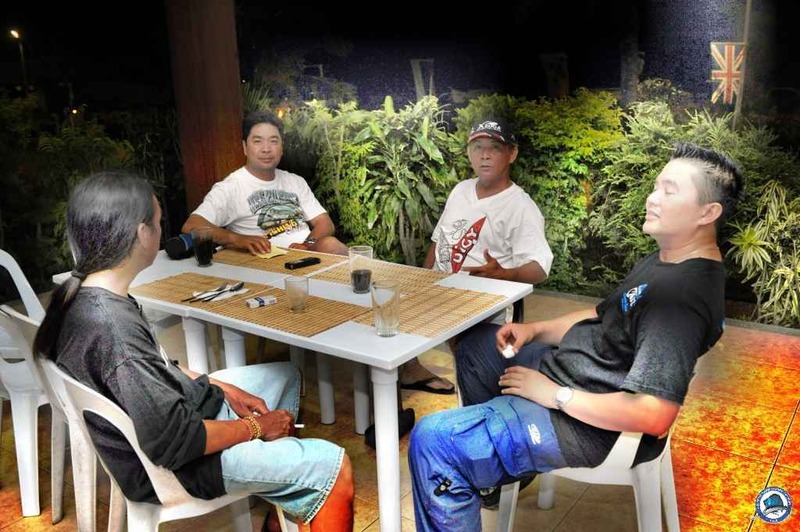 Bert Azana had one of the biggest catch among the 25 anglers who took part in the event sponsored by restauranteur Vicvic Villavicencio. 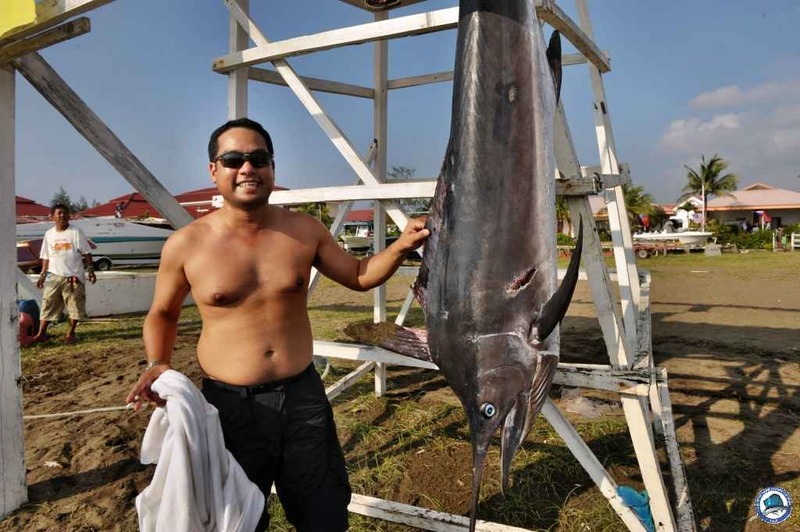 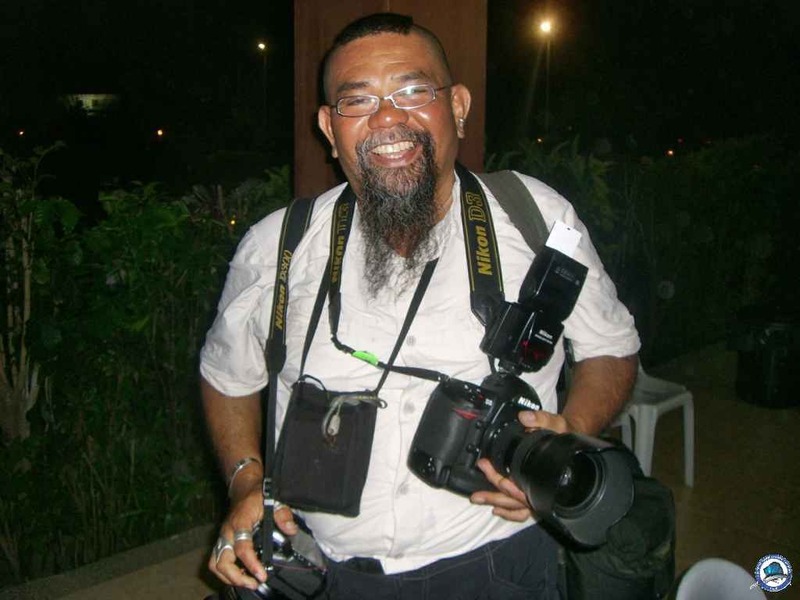 He hooked a 51.1-kg. 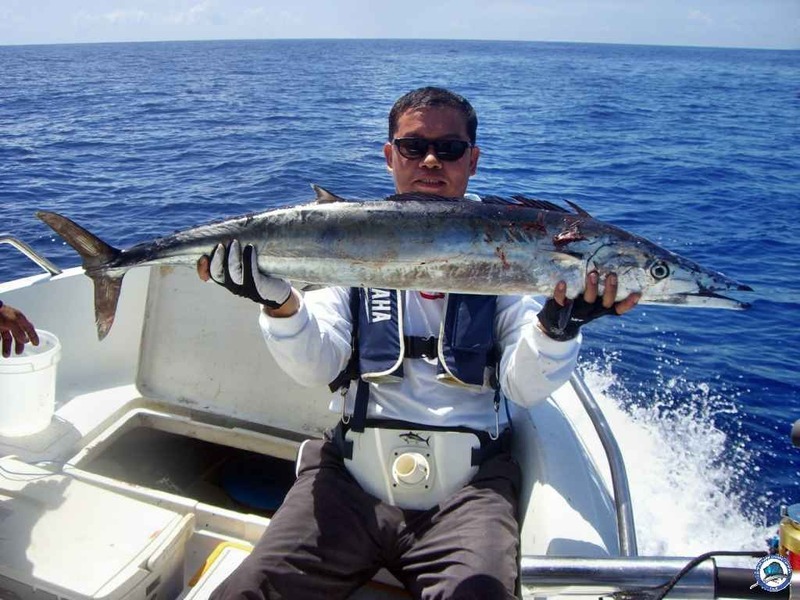 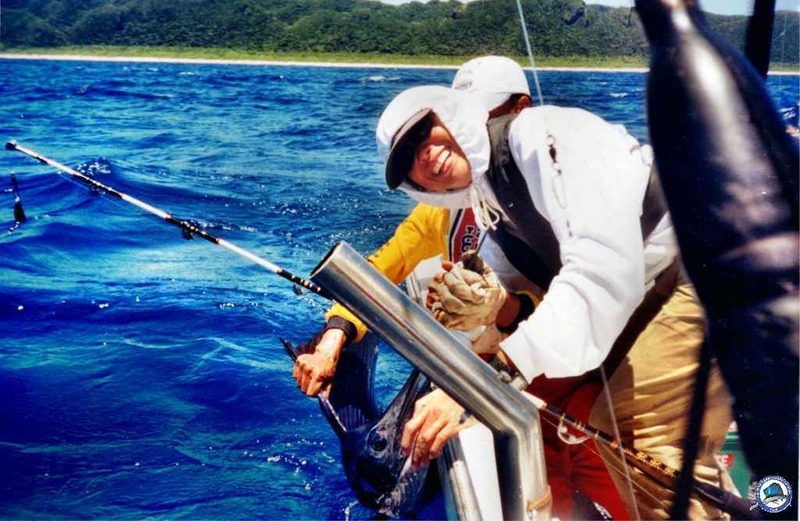 Wahoo fish.